Thanks for joining me today in the JUNE Release at The Greeting Farm! As you've seen over the past few days, we are going "ga-ga" over this new installment of cuteness available NOW in the TGF Store. We're welcoming the new onesie die, the revamped Anya and Ian stamp set, the new Winky Bean, and a new WS Charlotte Chic! We're keeping it sweet and sassy this month and can't WAIT to see what you do with these items! I'll leave you now to continue our Blog Hop, where you'll not only find inspiration and adorable project samples, but you'll also be on your way to a chance to WIN the ENTIRE JUNE RELEASE! One lucky winner who hops and comments on the DT members' blog and then returns to the TGF BLOG to let us know they did, will win and you have ALL WEEKEND to hop since it's Saturday! Just enter by Sunday, June 2nd at 11:30pm CST and we'll announce the winner along with our fabulous June Guest Designer Monday morning, June 3rd. Happy Friday! It's Farm Fresh Friday over at The Greeting Farm. Come join us for this "Oh Boy" challenge. Here is my card for you using CC Saturday. I didn't do too many layers on this card. Actually I used one DP for the background and just used some nesting oval dies on vellum and another pattern paper. I wrapped some twine around the card and threaded it through a button. I used dimensional pop dots for dimension. He is colored with my Copics and I added some paper piecing to his outfit. Hope you enjoyed my card for today. 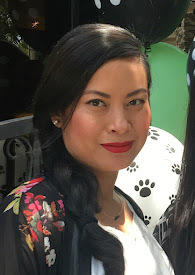 Tomorrow is the June Release Blog Hop! Woohoo! That's your chance to win the ENTIRE June Release. See ya tomorrow! Hi everyone! It's June release week over at The Greeting Farm. If you missed out yesterday's preview check it out. Don't forget to comment on today's TGF post for your chance to win this stamp. What's the stamp, you ask? It's WINKY BEAN!! It's a new clear stamp in the Bean Collection. Here's another sample that I created for you. For this card, I fussy cut her and the flowers. You can use the image whole or you can be selective of what part of the image you want to use. I placed her and one of the flowers on dimensional foam dots. I used Stickles on both cards for that added sparkle. Thanks for taking a looky at my cards today. If you have any questions, please leave them in the comments. 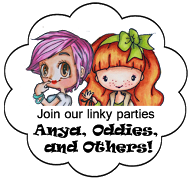 Stay tuned for June 1st, where we will be having a June Release Blog Hop! See ya later! Well what do you know, it's another Friday! you know what that means, Farm Fresh Friday time over at The Greeting Farm. The challenge is "Make it Move". I made a double slider card. I watched this video tutorial back in 2008. It was really easy to follow. I colored Garden Anya with my Copics and added some red Stickles on the flowers. The sentiment is from the stamp set Anya Blooms and the flower image is from the Mini Fleurs w/Die Clear Stamp Set. On the bottom slider part, I just made a little slot to insert a gift card. You can choose to put your message here as well. Check out all the other projects from the Design Team here. Thanks for stopping by! 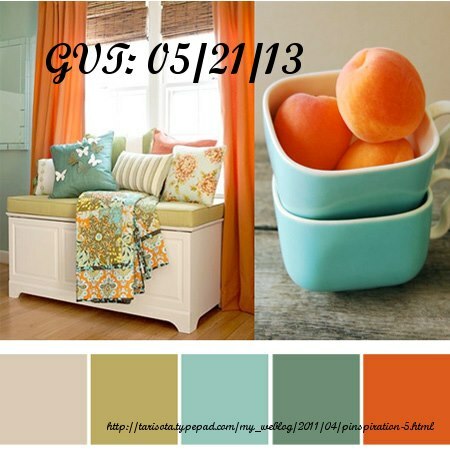 It's Photo Inspiration time for this Garden Variety Tuesday over at The Greeting Farm. Here is my card using an image from the Rock the Farm Set (Retired). Parts of the image is paper pieced and colored with my Copics. I used four dies fromTGF: Delicate Words Die, Mini Clouds w/Die, TGF Fence Die and the Tulip Border Die. The little heart that I used to dot the "i" is actually the one from the TGF Fence Die. When I layered the fence die and the tulip border dies together, I cut off some of the tulips and I like how it doesn't completely block the fence in the background. 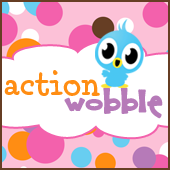 Thanks for stopping by and come and play along this GVT over at the TGF Blog. Hi guys! It's paper piecing madness for this Farm Fresh Friday over at The Greeting Farm. Obviously that's the challenge for today. This was so much fun. For those who don't know what paper piecing is, it's basically stamping your image on designer paper and cutting the different pieces out of the image and layering them over the image. Step 1: Stamp your image on white cardstock. Step 2: Color any part of the image that you will not be paper piecing. In my case, I just colored her skin. Step 3: Choose several designer papers and stamp your image. Step 4: Cut the images out. Step 5 (Optional): I take a dark colored marker and lightly run the tip over the edges of the paper. This just ensures for a cleaner cut image, I don't like the white core of the paper to show around the edges. Step 6: Take your favorite adhesive to glue the pieces on to the blank stamped image. Here I used the Xyron sticker maker. And that is it! The designer papers that I used are from 6x6 papers, this ensures that the pattern on the DP is on a smaller scale so that you can see the design better. I just love her outfit! This technique can be done with any image. Give it a try and play along with us for this FFF over at the TGF Blog. Hello Tuesday. Not feeling good today, but the show must go on! 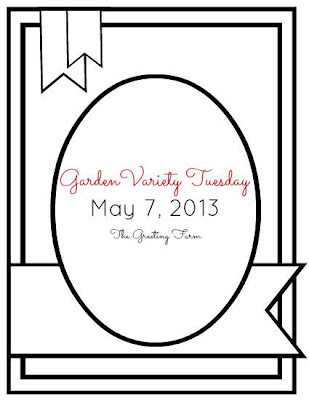 Today is Garden Variety Tuesday over at The Greeting Farm Blog. The colors to use are Blue & Green. I made a card using My Guy Ian. The paper is from Jilibean Soup - Spotted Owl Soup. It's a birthday pack and has cute owls. I've been really liking flat cards lately, so easy to mail and you don't have to worry about all the dimensional stuff. Oh you can't forget about the Stickles for some added sparkle. I placed the glittler glue on the owl's party hat and some of the polka dots. This color combo of Blue & Green can be either Masculine of Feminine. Please join us for this GVT Challenge. I'll see you back on Friday for another Farm Fresh Friday. Yikes, I totally forgot to post this last Friday, oops. Well this is the Farm Fresh Friday Challenge that is going on over at The Greeting Farm Blog. It's called Easy as 1-2-3, which translates to 1 image, 2 embellishments and 3 designer papers. This is the card I made. The one image I used is Anya Strolls. The two embellishments I chose were teal brads and a satin ribbon. I chose three designer papers from the K&Co Black and Ivory paper pad, which I paper pieced Anya's outfit, as well as the chihuahua's outfit. The rest of the image was colored with my Copics. I also used the TGF Fence Die. This was a fun and an innovative challenge for me. You have until this Thursday to play along and enter for a chance to win one TGF Stamp. Hey guys I'm baaack. I got inspired by this month's Retro Fresh Challenge to go into my older TGF stamps. I decided to use Miss Anya Garland. It's Mother's Day this Sunday, so I created this gift box. You can watch a tutorial on how to make this box in an older video of mine here. This is my new addiction, to make these boxes, it's really easy so give it a try. Thanks for stopping by today and enjoy the rest of your day. See you tomorrow for our weekly Farm Fresh Friday Challenge! Retro Fresh "Bring on the Sun"
What? Another card? Yep, this week is back to back projects/posts...busy busy. This Wednesday is the Retro-Fresh Challenge over at The Greeting Farm Blog. The theme is "Bring on the Sun", you can interpret this any way you want. I thought of the beach....Surfer Anya it is! I thought to give her a tan, LOL. Still trying different colors for a darker skin tone, I really like this one. 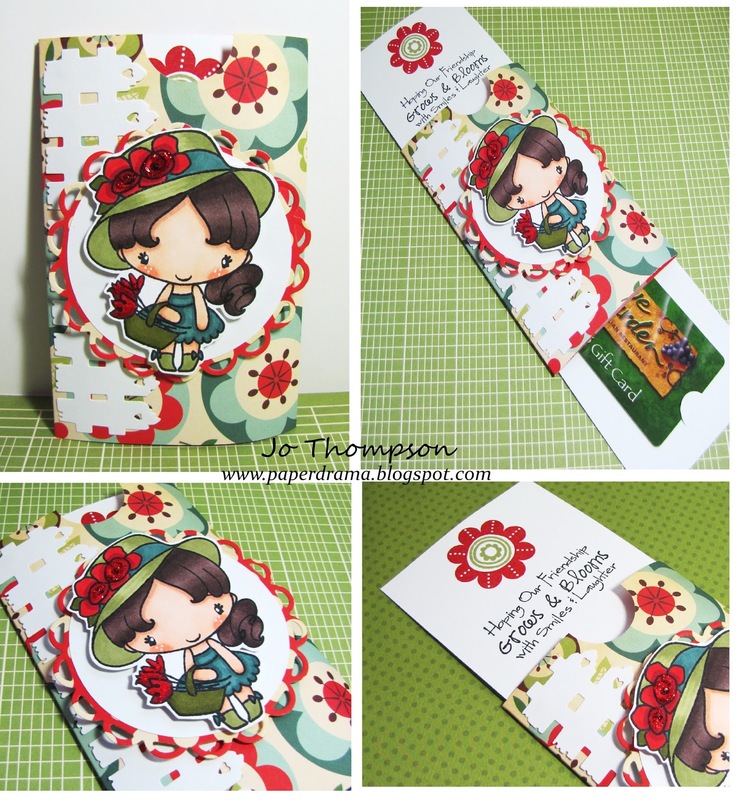 I double layered her hibiscus flower, I stamped the image twice and placed it on top of each other. I added some Stickles on certain elements of the image. Another oldie but goodie TGF stamp set I used was My Guy Ian. I used two sentiment stamps in that set, "Chill Out" & "Hey Dude", I blocked out "Hey" to just use the "Dude". I thought it was something that a surfer chic would say. I can't wait to see your creations using older TGF stamps. 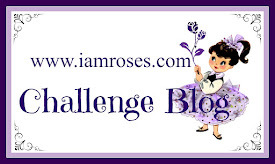 Make sure you enter it in this challenge at the TGF Blog. Hey guys! 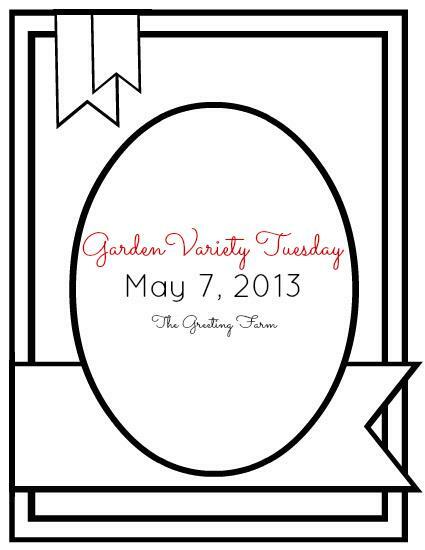 If you're wondering what happened to Double Take Tuesday, it's still here, now with a new name Garden Variety Tuesday. Still the same awesome challenges and prize. 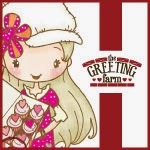 Check out the details over at The Greeting Farm Blog. So on to today's GVT, sketch time! Here is the sketch provided by DT Member Thanh Vo. I love all the fist tail banners. I am using Garden Anya for my image. I stamped her with Desert Sand Memento Ink, for a lighter impression of the image, then colored her with my Copics, for that "no border" look. She looks much softer. This is a beautiful sketch that is so easy to work with. Come over and play with us! 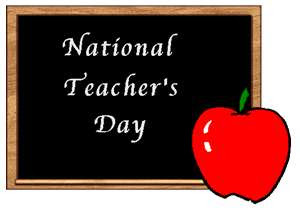 Happy Tuesday & National Teacher's Day! This BIG THANKS go out to all teachers/educators worldwide. 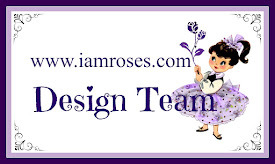 The challenge over at the I Am Roses Challenge Blog this May is teacher appreciation. This is a YouTube contest this month. For all the details on how to enter and win IAR goodies, head on over to the IAR Blog. Here is my project for you today. It is a gift box. On a how-to and all the dimensions for this box, I had made a previous video tutorial here. This is the lid of the box. I kept it very simple, as far as the flowers go. I layered two yellow big puffy daisies and added a small white paper flower. A requirement of this challenge was to have an apple, a ruler OR a pencil in your project. I had this cute mini ruler in my stash and I used an apple embossing folder on white cardstock. I brushed all the edges of the papers with Antique Linen Distress Ink. The papers are from Cosmo Cricket. I thought to add some dictionary paper on my project. I used the page that had the word 'appreciate' and I highlighted it also. This gift box can fit A2 cards, or anything else you want. Here's a the video of my project. Thanks for passing by, hope to see you enter our challenge over on the IAR YouTube Channel! Good morning Friday! Check out the new Farm Fresh Friday Challenge over at The Greeting Farm. The theme is monochromatic. You are to use one color or different tones of the same color. I guess I went the easy way out and stuck with white. But I went buck wild, at least I think I did, on this card. I did a lot of dry embossing and used several TGF dies. I used the TGF Fence Die, Delicate Words Die, Mini Fleurs w/Die, Mini Clouds w/Die and Mini Flutters w/Die...pheww! That's a lot and I used five embossing folders. I did a lot of layering of white cardstock and vellum paper. Every element is dry embossed, except for the butterflies, I used white embossing powder. The clouds were used for foliage and I hand cut the tree trunk. The fence was placed on pop dots and also one of the flowers. The only embellishment I used were flat back pearls, not a lot, just to accent a few pieces. I hope you enjoyed my card. Give it a try! Make sure to pass by the TGF Blog and enter your project for the FFF Challenge.